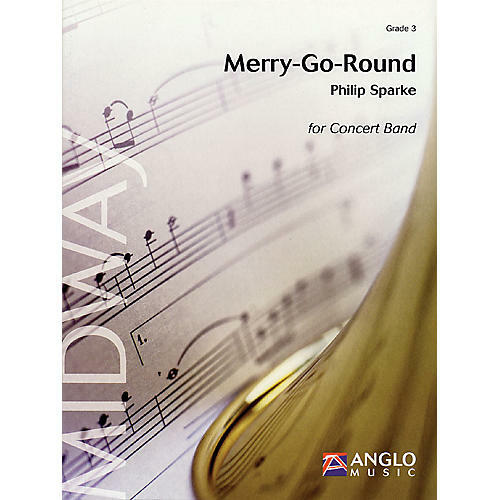 Merry-Go-Round is a mini concerto for band in which each section takes a turn as soloist. On a merry-go-round the viewpoint is constantly changing, an affect portrayed in this piece by different instrumental groups playing variations on the main theme, continually coming to the fore. An attractive and exciting work.